After all the hustle of wedding planning, the one thing left to do is to relax. As simple and coherent as it sounds, relaxing has everything to do with treating yourself by means of letting you to be taken care of by the professionals – from the head to toe. 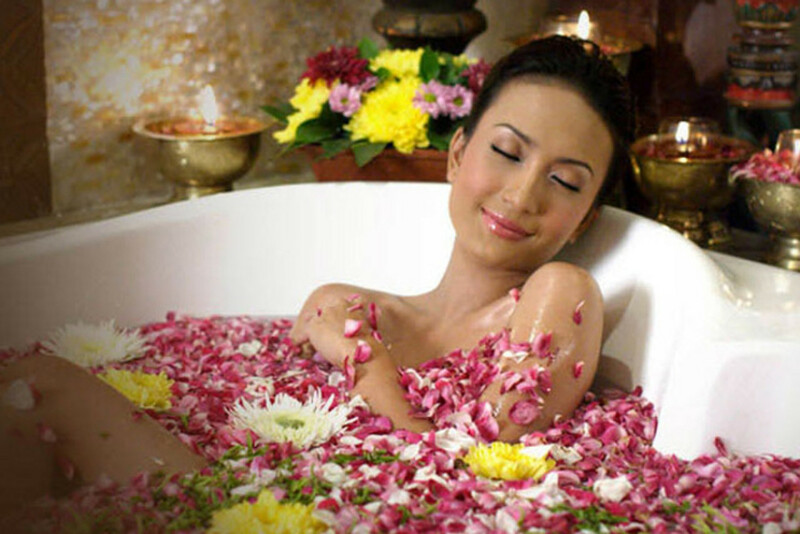 For all brides-to-be, we've rounded up 4 best spas in Jakarta that will give the best relaxing and body care for you to look flawless on your big day. Taman Sari Royal Heritage Spa Mustika Ratu offers the traditional spa that is rich in techniques, and rituals. They offer the same treatments as given for the Javanese Royal Princess to help you channel your inner princess bride. Traditional and exquisite, their services are perfect for cultural bathing rituals. The combination of traditional and modern bathing and beauty care is the strongest suit of Martha Tilaar Salon Day Spa. 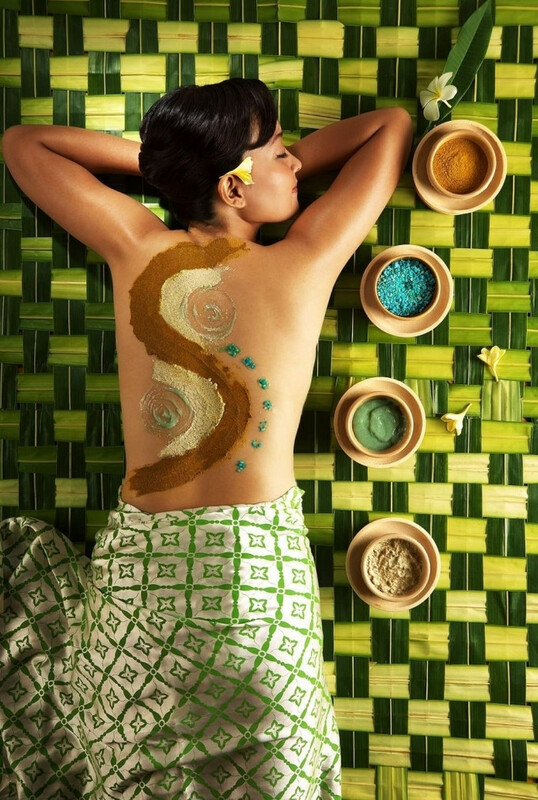 The bridal full body treatment will indulge all your body and senses. The uniqueness of Bale Bale Spa lies in their traditional and natural concept. 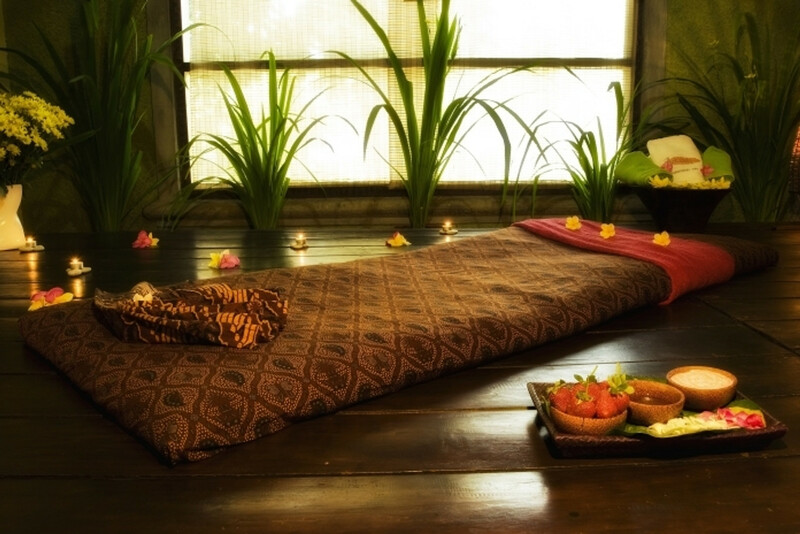 Surrounded by nature, you can luxuriate in full body treatments with cozy environment and reasonable price. Committing to the cleanliness and hygiene of the tools, products, and place, Tranquil Beauty and Wellness is perfect for modern Brides. With advanced techniques and products, you will certainly glow on the big day.